You thought Roc Marciano only put out one project in 2017? Think again. 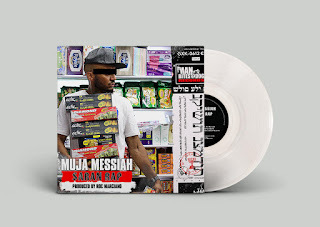 On November 24, Man Bites Dog Records released Saran Rap, a six-song EP by Minneapolis MC Muja Messiah, produced entirely by Roc Marciano.